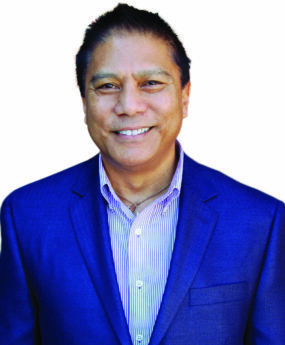 Henry Babauta is a licensed Realtor originally from California. He has sold properties all over Tallahassee including new construction and resales, representing both sellers and buyers. He has owned homes in California and Colorado and has lived in various cities from the west to the east coast. Henry completed his university studies in Heidelberg, Germany with a B.A. in German. He has been a certified German translator for defense companies and was a flight attendant for 28 years flying routes as an onboard interpreter. Henry considers himself fortunate to be able to provide professional assistance to people looking for just the right home for every budget.